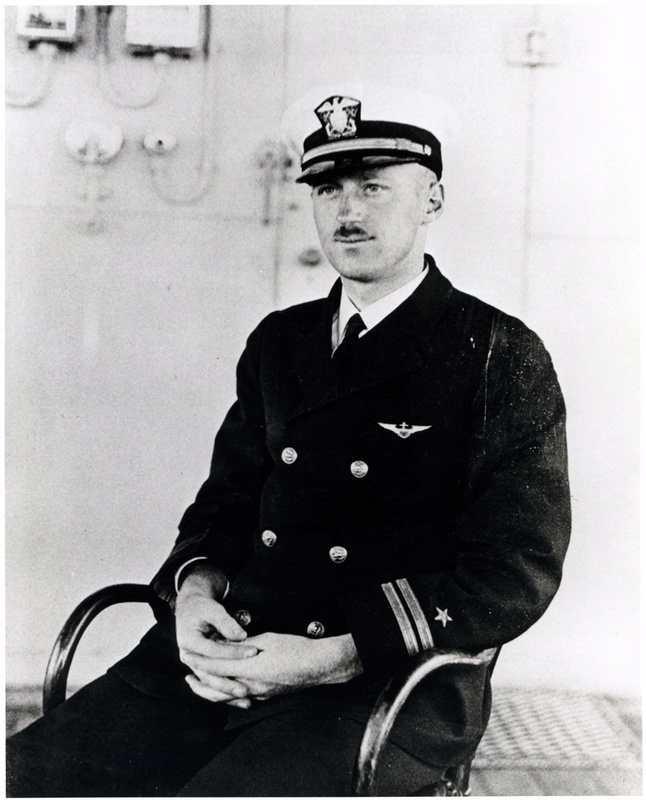 Alfred M. Pride helped pioneer aircraft arresting gear and the techniques involved in carrier takeoffs and landings on board the Langley in 1922. He later served as an original crew member of both the Saratoga and Lexington. Pride’s long, distinguished career included service in World War II and leadership positions at the Bureau of Aeronautics and with the fleet. National Air and Space Museum (NASM 9A06393), Smithsonian Institution.